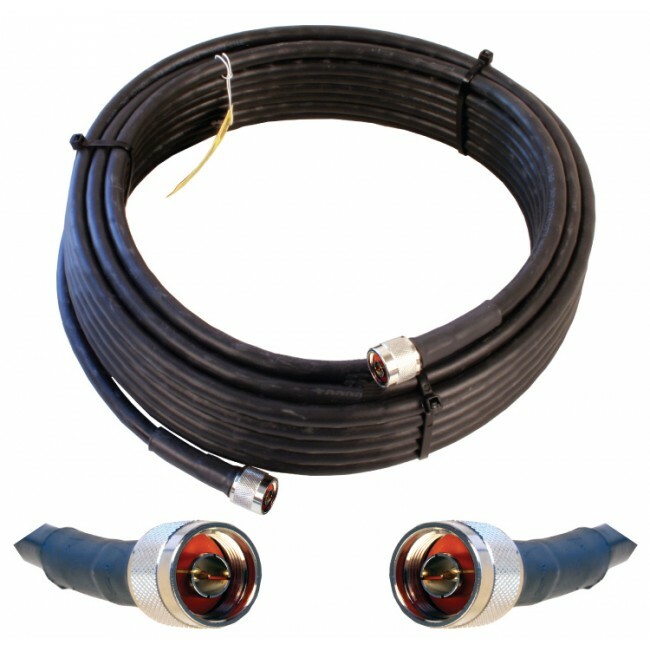 The Wilson AG SOHO 65 with Yagi Antenna Kit (845045) has been discontinued and replaced by the new and improved Wilson 462205 Dual Band DB PRO Yagi Kit. 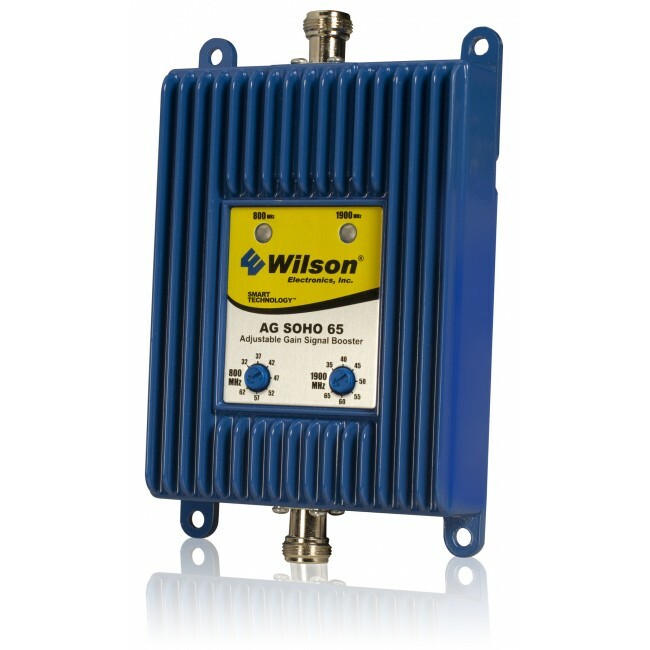 The Wilson AG SOHO 65 with Yagi Antenna Kit (845045) has been discontinued and is being replaced by the new Wilson 462205 Dual Band DB PRO Yagi Kit for 2G & 3G. 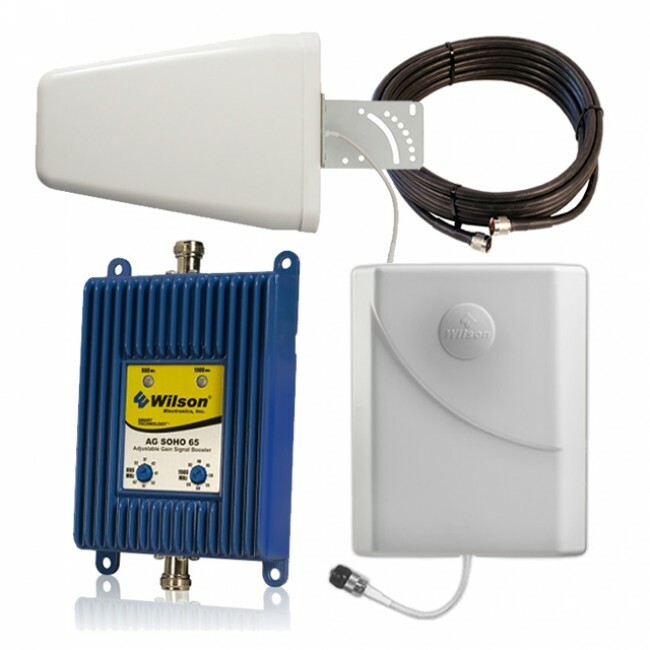 The Wilson AG SOHO 65 with Yagi Antenna Kit (845045) is a high power system designed for large homes and offices. 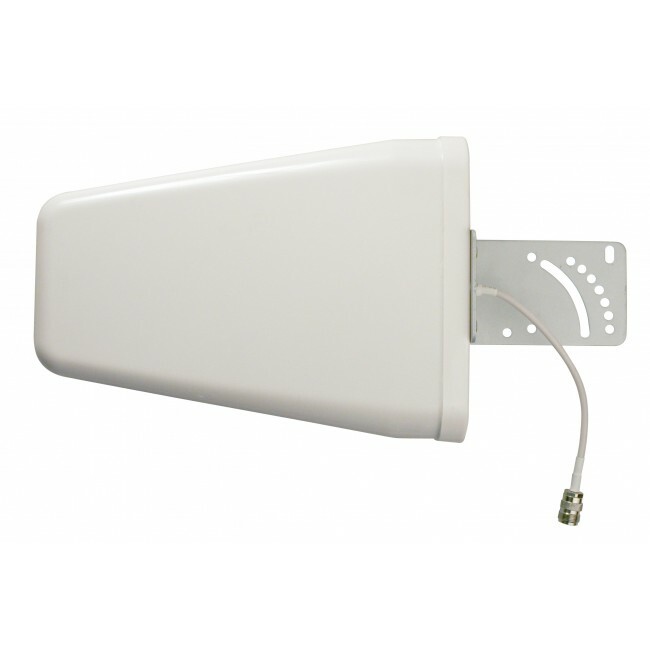 Under ideal conditions, it can cover up to 7500 sq ft while boosting the signal for multiple devices wirelessly. 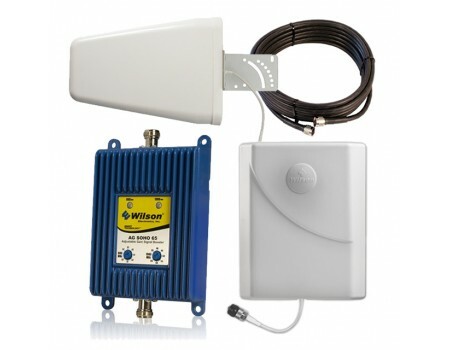 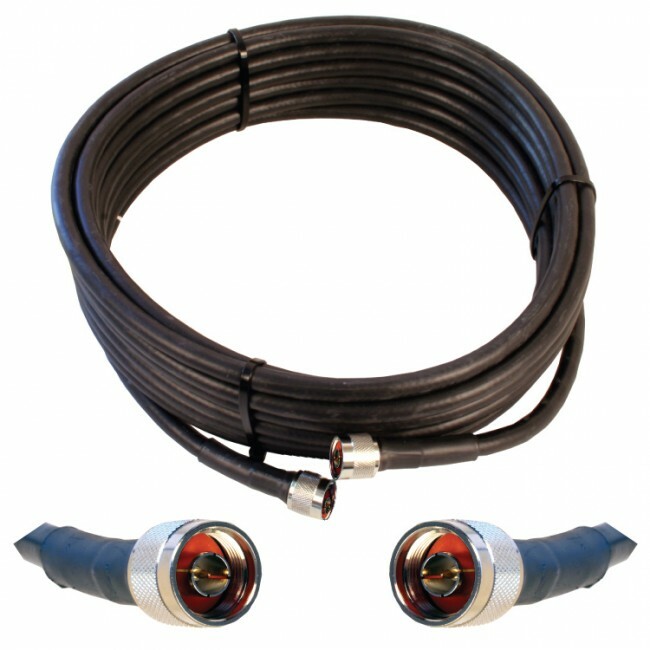 The Wilson AG SOHO 65 Kit with Yagi Antenna comes complete with everything you need to boost coverage in your area. 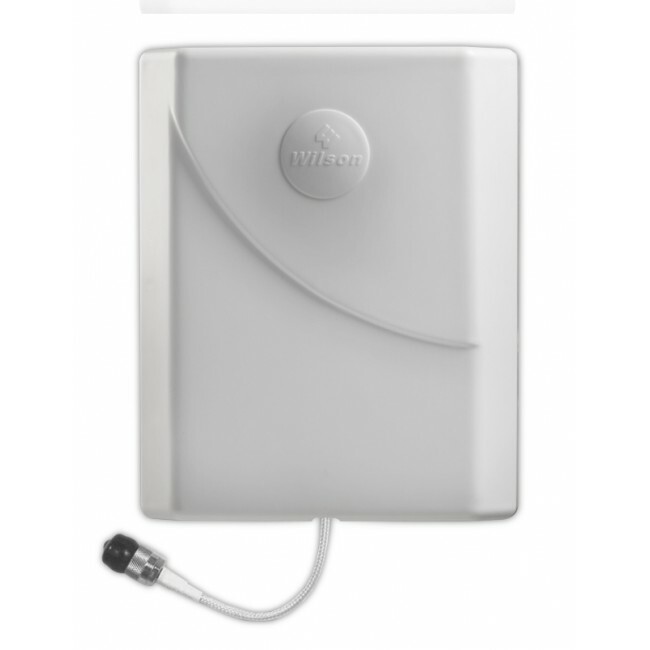 The equipment supports dual bands, so it will work with most North American service providers, except for Nextel, MIKE, and AWS providers.